"When we try to pick out anything by itself, we find it hitched to everything else in the Universe." - John Muir When whales were at their historic populations, before their numbers were reduced, it seems that whales might have been responsible for removing tens of millions of tonnes of carbon from the atmosphere every year. Whales change the climate. 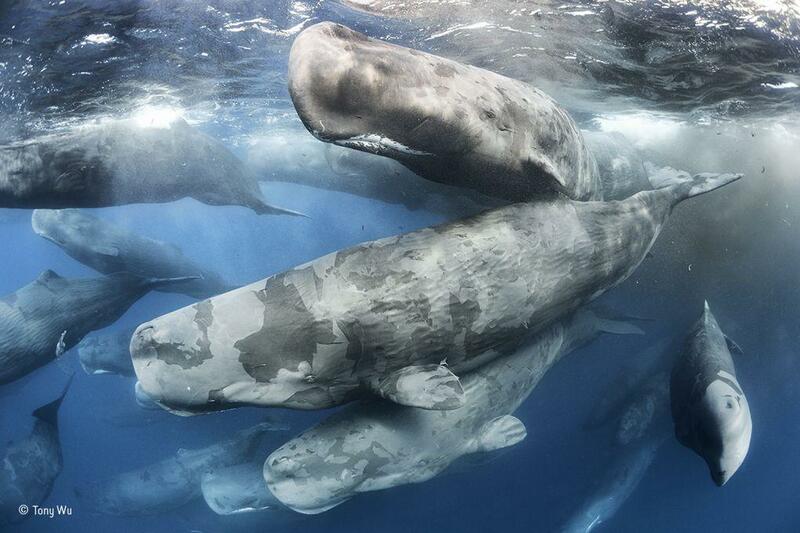 The return of the great whales, if they are allowed to recover, could be seen as a benign form of geo-engineering. It could undo some of the damage we have done, both to the living systems of the sea, and to the atmosphere.